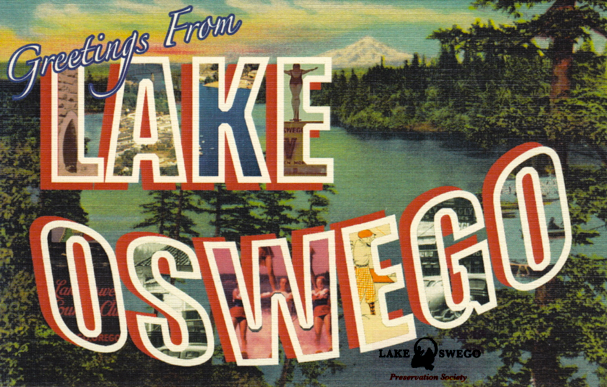 Enjoying the charms of Lake Oswego, Oregon, this weekend? Saturday, April 14, from 2 to 6 pm, Matthew’s Galleries will host a book signing event for Marylou Colver’s recently published Lake Oswego Vignettes. More about the book after the jump. “Illiterate cows, an electric pig and world-class water skiers. They’re all part of Lake Oswego’s history, said Marylou Colver, who describes them in a book to be published this month. Follow this link to read more of Janet Goetze’s Special to The Oregonian “Lake Oswego History Comes to Life in New Book” and see a fabulous photo of water ski champion Willa Worthington who used to ski Oswego Lake. 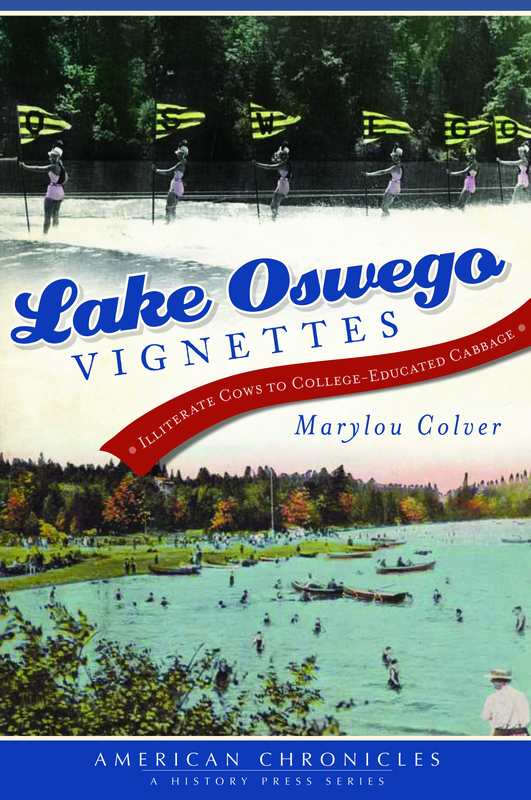 You can also read an interview with Lake Oswego Vignettes: Illiterate Cows to College-Educated Cabbage author Marylou Colver by following this link.